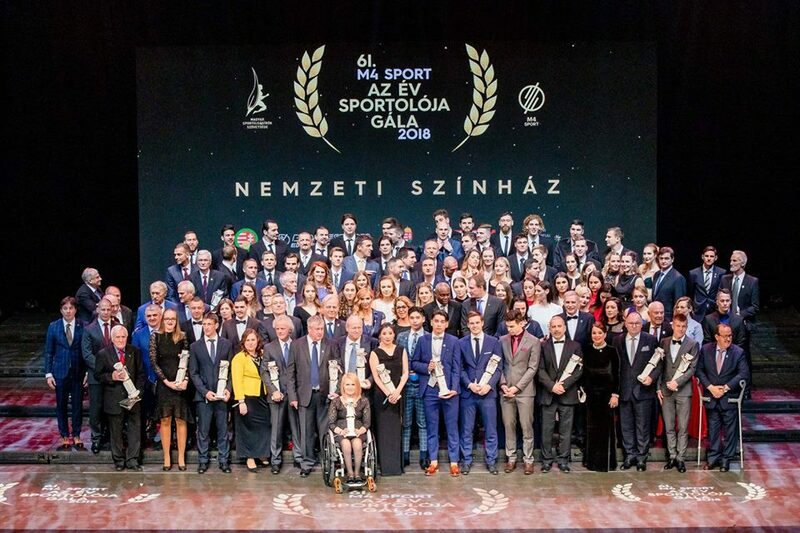 The gala took place in the National Theatre of Hungary in Budapest and was broadcasted by TV channel M4 Sport. It was a big question, if Katinka Hosszú could win her sixth in-a-row title among women’s athlete of the year, or not. 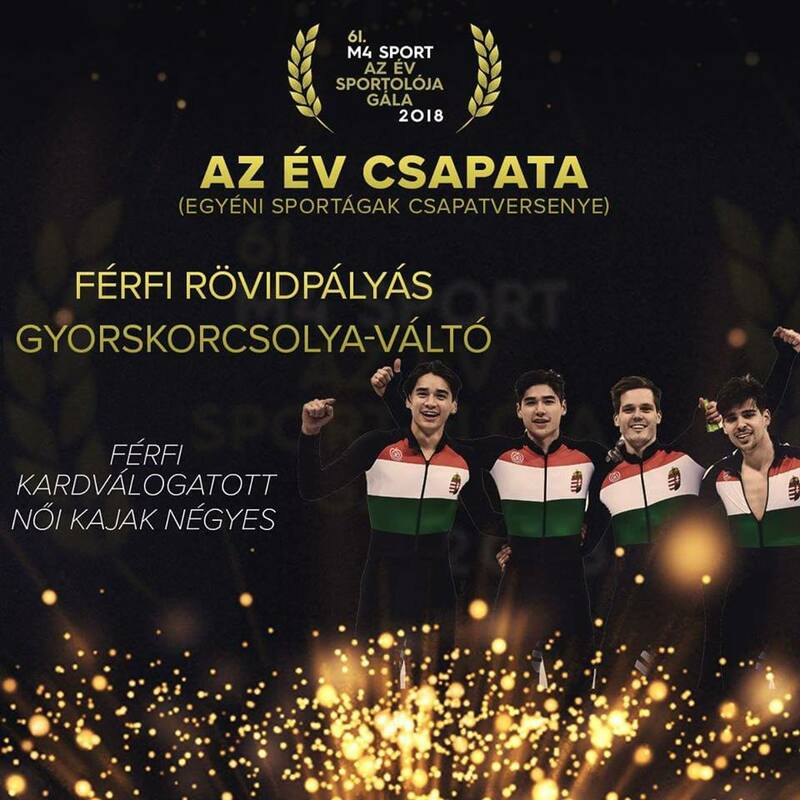 As nemzetisport.hu reported, here are the winners of the 61th Athlete of the Year Gala, let’s see them! 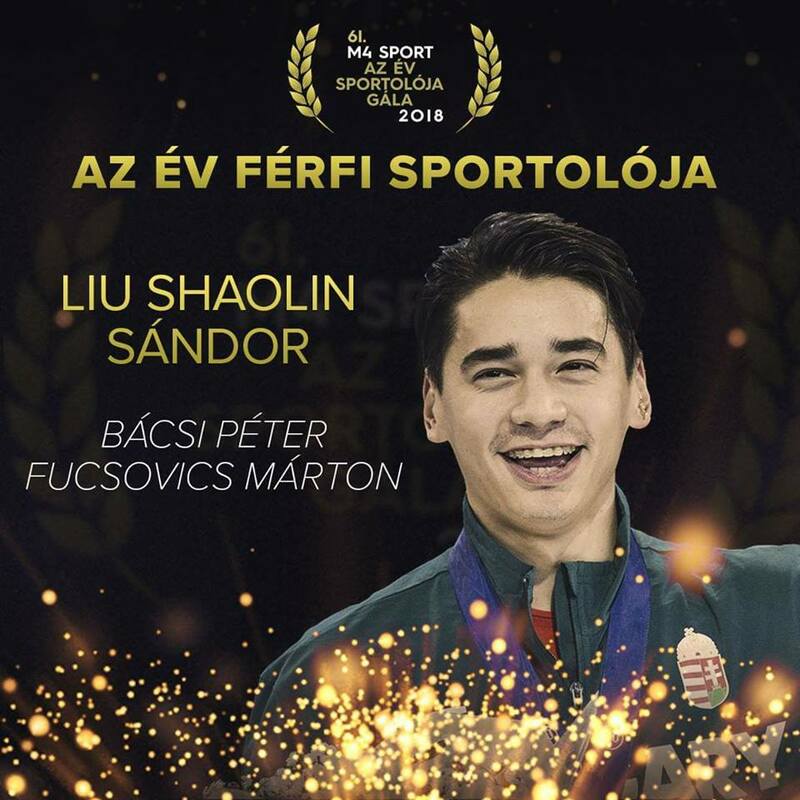 Shaolin Sándor Liu has won the very first Winter Olympics title in men’s 5000 meter relay category, at the 2018 game in PyeongChang, Korea. 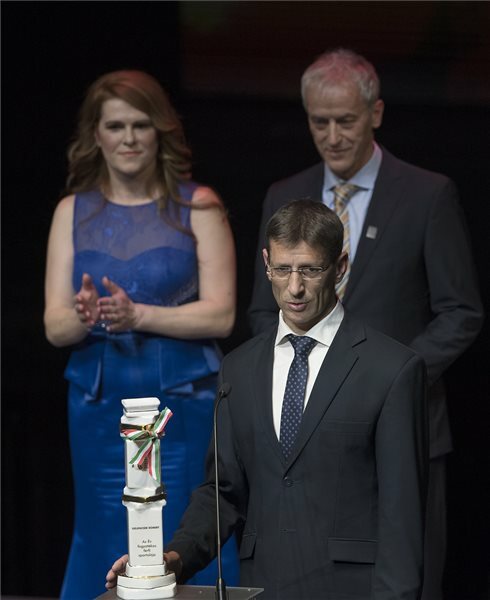 He received a bronze medal in Leipzig in relay category, and also got a silver medal in Montréal in 2018. 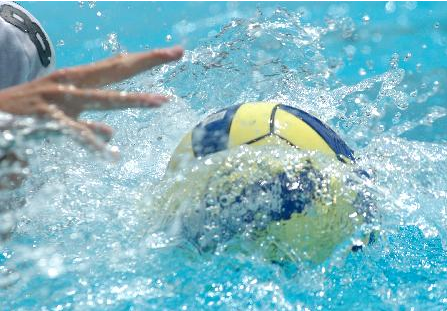 In 2019, he already won three gold medals and one silver in Dordrecht European Championship. Shortly after giving birth to her daughter, Hungarian kayaker Danuta Kozák gathered World- and European Championship victories in 2018. At the World Championship in Portugal she has won three gold medals in Kayak 1 in 500 metre, Kayak 2 with Anna Kárász and Kayak 4 alongside with three of her partners. At the European Championship she has won two gold medals and one silver medal. 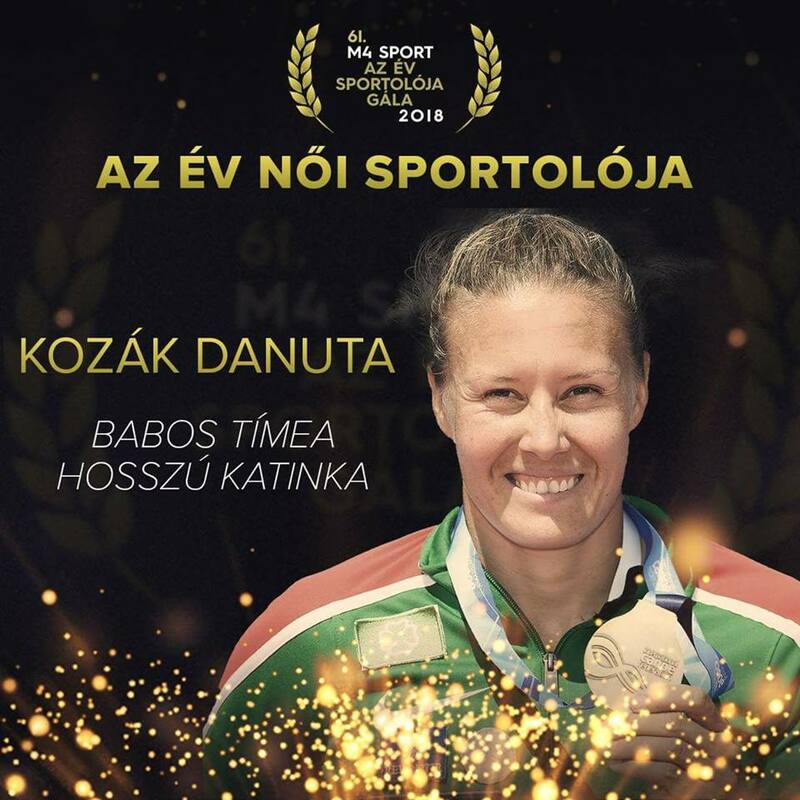 Danuta Kozák has won the woman athlete of the year title over Tímea Babos tennis player and even the biggest favorite, swimmer Katinka Hosszú. Football (Men): Péter Gulácsi (RB Leipzig), the most expensive Hungarian football player in 2018. 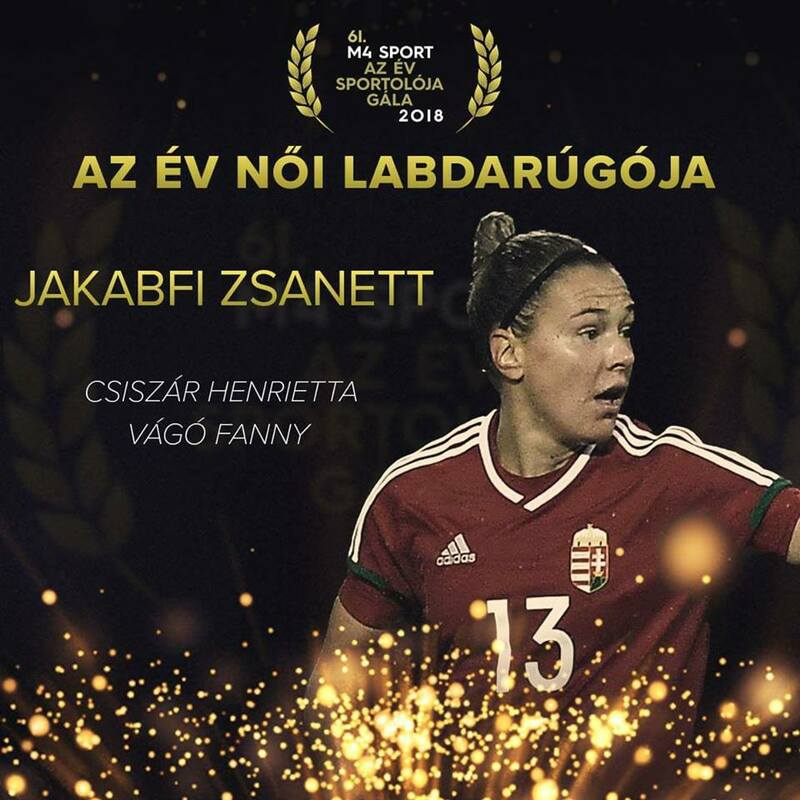 Football (Women): Zsanett Jakabfi (Vfl Wolfsburg). Coaches: Ákos Bánhidi and Lina Zhang Jing (short track speed skating relay of men and women). Teams (individual athletes in team sports): Men short track speed skating relay (Shaoang Liu, Shaolin Sándor Liu, Viktor Knoch, Csaba Burján, reserve: Bence Oláh). 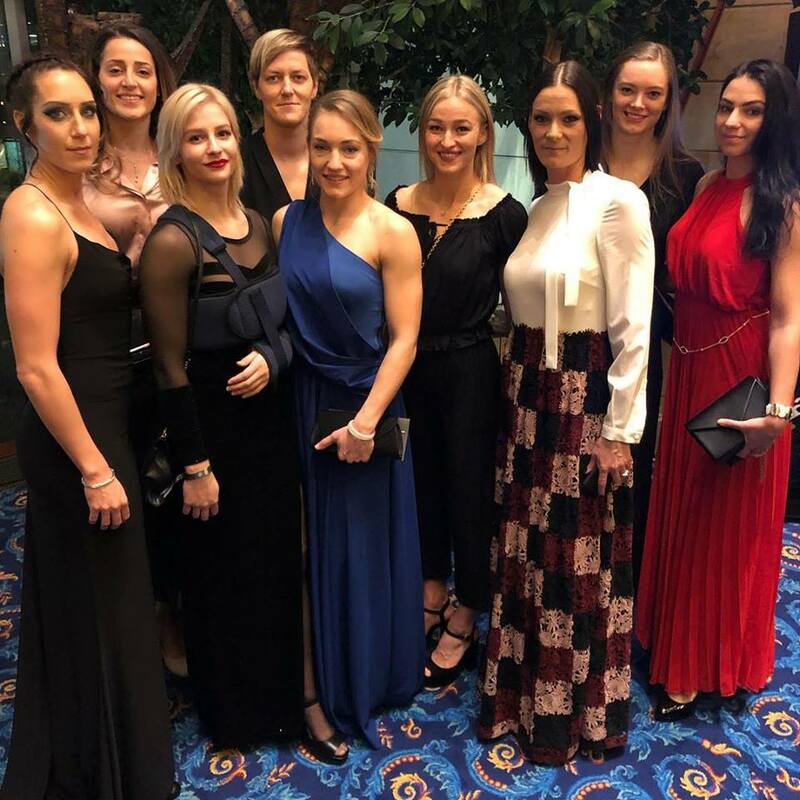 2018 was a highly successful year for Győr’s Women Handball Team. 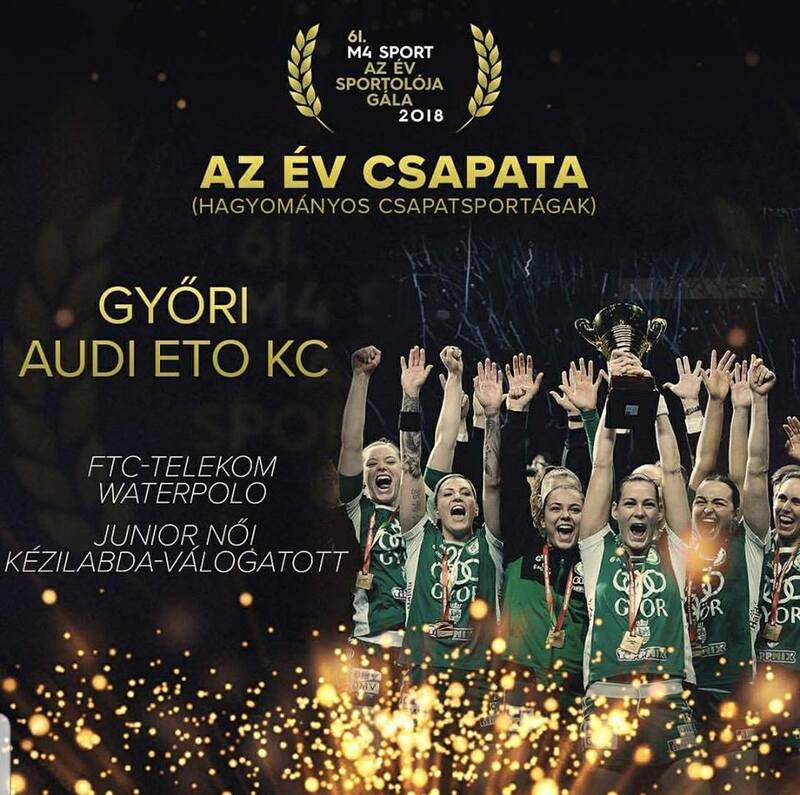 They won EHF Women’s Champions League in 2018, but also won Hungarian Championship and Hungarian Cup last year. 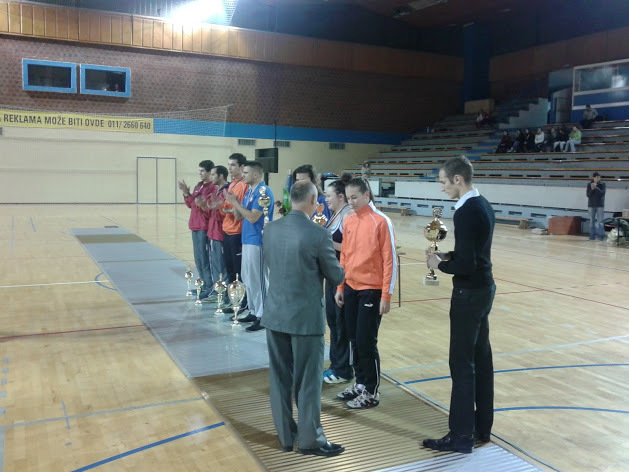 The Hungarian women’s handball team from Győr is the only one that defended its title in final four.